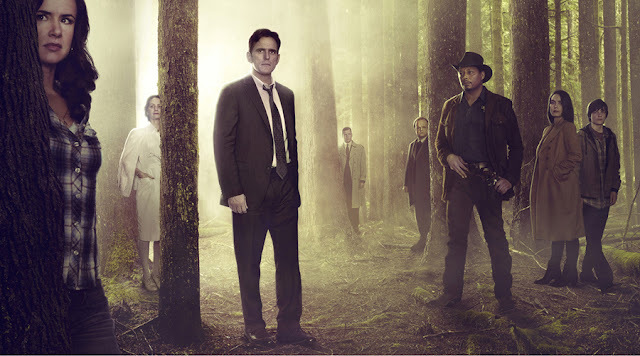 A United States Secret Service Agent, Ethan Burke is assigned to find two missing agents and sent to Wayward Pines, Idaho with one of his colleagues but before reaching their destination, they meet with an accident and when Ethan regains consciousness, he realizes that he is in Wayward Pines where nothing is as it seems and from where he may never return alive! Wayward Pines TV series is adapted from a very popular book trilogy of the same name Wayward Pines by Blake Crouch. Whenever I am asked if I want any book adapted for TV or into a movie, like all other book lovers, I fear just one thing. 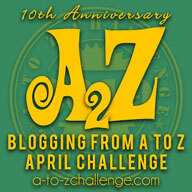 "Will the story remain intact or will it be changed?" Several book adaptations for movies have been changed so much that I felt like I was watching another story under a known and already read title! 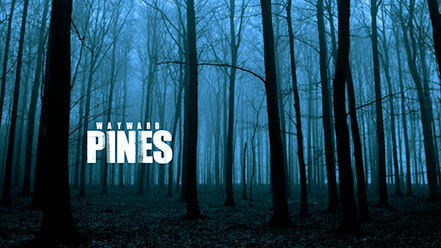 However, with Wayward Pines, while the story is somewhat altered but the essence still remains intact and makes this such a spellbinding and engrossing watch! The first few episodes built a base for the story and may start to seem a bit boring but just when you are starting to feel like leaving it the mystery starts getting revealed bit and bit and we are back to that nail biting entertainment we so crave. 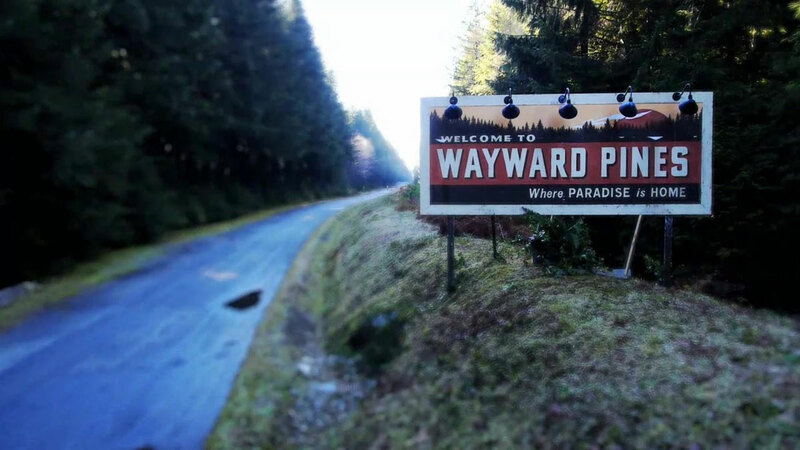 Right from the start it is made clear that once you arrive in Wayward Pines, you can never leave. Now, this had me wondering why so many people could not just get up and leave the town. Who was to stop them? But wait a bit and you are let in on the secret and the things just start making sense! Dark settings, a surreal feel to the atmosphere and a feeling of impending doom. Every shift of the atmosphere and the emotions of the people is captured beautifully in the show. The acting is superb and the story kept crisp. Despite having read the first book and knowing the story, I was surprised that I enjoyed every episode like it was the first time I was getting to know of the plot! Each episode manages to hook the viewer and then leave him/her eager for the next one. I just felt like watching all the episodes at once and felt unhappy when one ended and I had to wait for the next one. Everything is just perfect and makes this show one of the first that I have watched in 2015. The first season just ended in July and I am hopeful there will be a second season (FOX hint, hint). 4 out of 5 to it and while I read somewhere that the story has been completed in these 10 episodes comprising the first season but I have my fingers crossed that a new season will soon come. Go watch this superb series and also read the Wayward Pines books trilogy by Blake Crouch.